Best thing to happen to the strip? Okay, not sure if it was the BEST thing that happened to Vegas…but definitely has its moments. 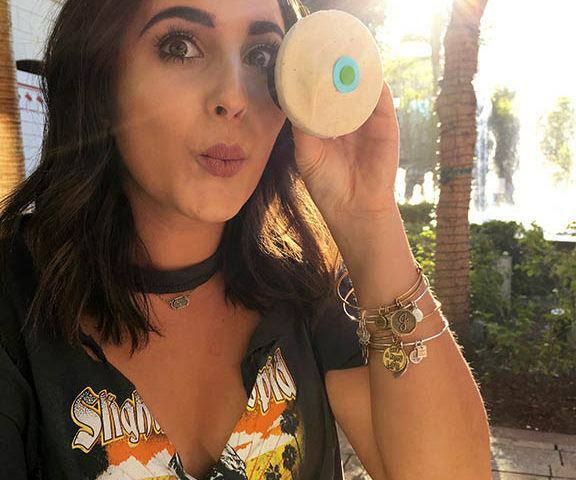 Do you fly in and see that giant wheel in the center of the strip? Yup, the white one that resembles the London Eye? That, my friends, is called the High Roller. It is a giant wheel that takes about 30 minutes to make a complete circle in the sky and can hold up to 40 passengers in each pod. Super cool if you ask me. I’ve done it twice now and love it. You can see the entire valley while being up in the sky. 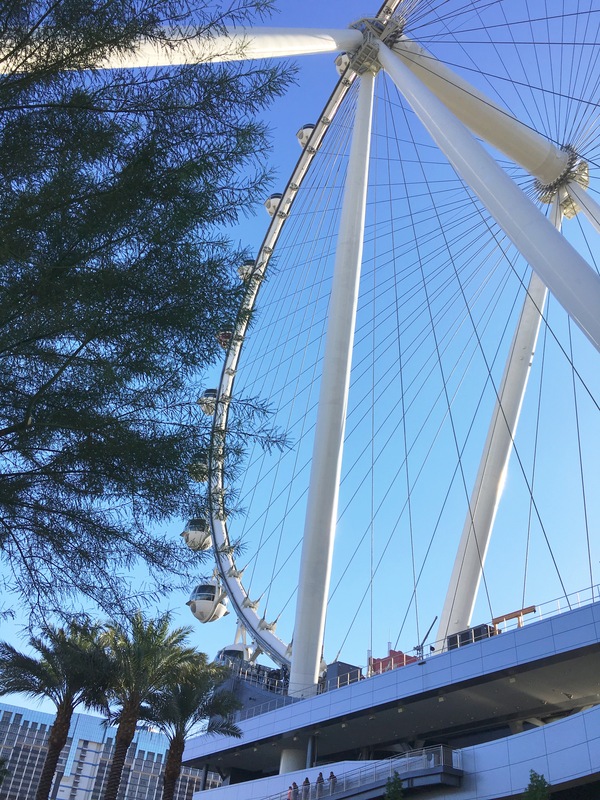 **Fun fact, the high roller is 100 feet taller than the London eye. 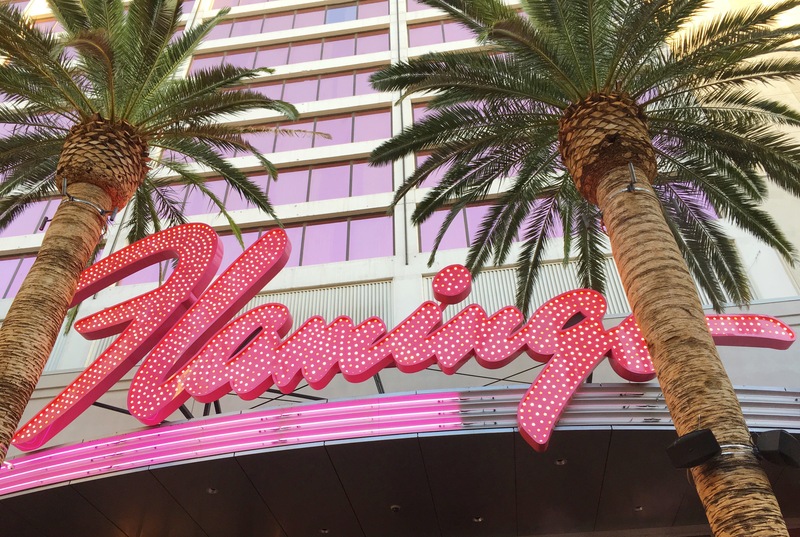 I made the mistake by calling it the Linq for the first year it was here…Whoops. 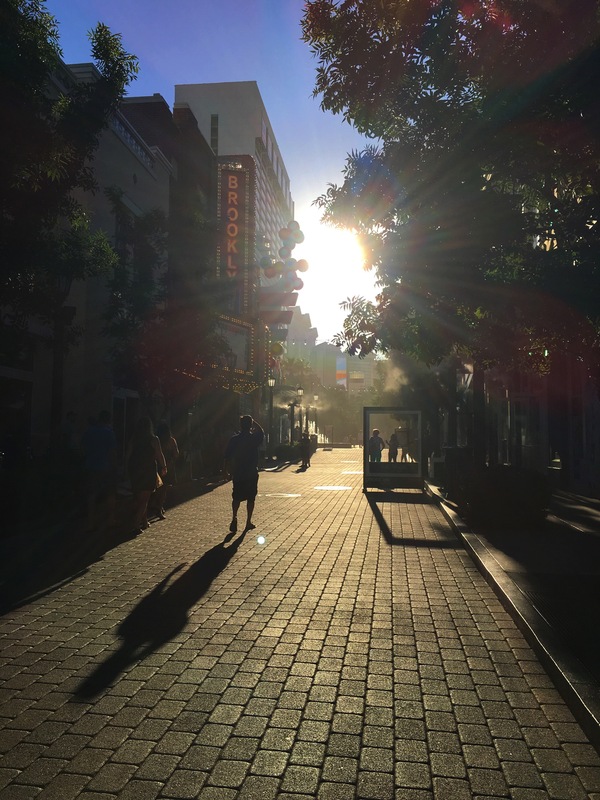 If you didn’t know, the Linq is the walking district between the Linq hotel and Flamingo resort. I love coming here with friends to hang out for the night. My favorite place to hang out at is at Sprinkles. Super silly, I know…but I just love their cupcakes and they look sooo pretty. I take a million pictures of the darn thing before I actually eat it. Not to mention, they have an ATM cupcake machine that will dispense any cupcake you want. Uh…so cool! Now this was the best thing that happened to Las Vegas. 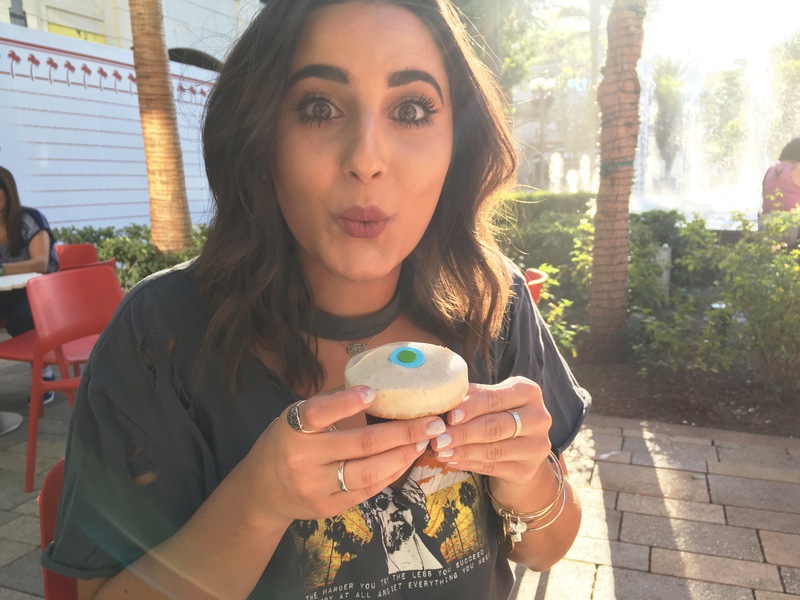 So I’m kind of kidding, but its amazing ok. After I eat my cupcake I love walking around and listening to the different artists performing their singles, taking pictures by the murals, and eating at one of the dining venues they have to offer. 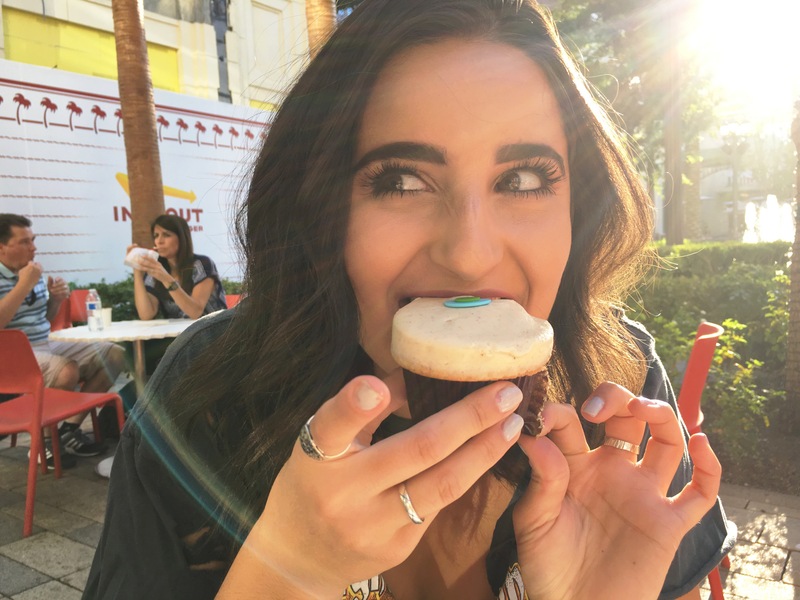 Did you know that back in March, The Linq confirmed that In-N-out will be located on the promenade right next to Sprinkles. How great is that? Burger and then cupcake. I’m happy. 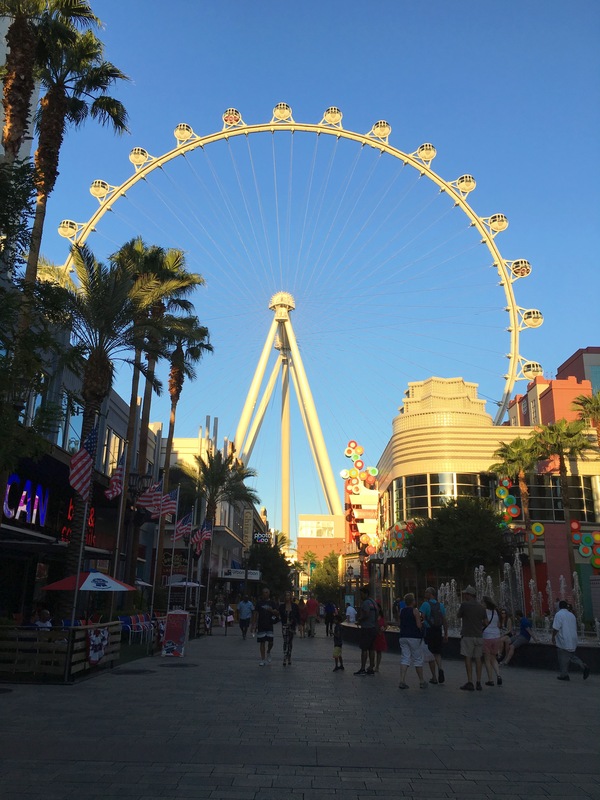 Let me know what you like to do while at the Linq. I’d love to hear your thoughts.